 If your church is not identified with or supportive of CBF, are you an individual member of CBF? 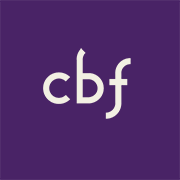 Would you be willing to be a part of the CBF Speakers Bureau? In making this application, I recognize the Council on Endorsement to be the agency designated to endorse qualified members of the Cooperative Baptist Fellowship as chaplains to military and civilian agencies, as pastoral counselors, and as other ministers in specialized settings, and agree to cooperate with the Council on Endorsement in carrying out its policies and programs, including the timely submission of annual reports. I also recognize that it is the responsibility of the Council on Endorsement of CBF to grant and/or to withdraw endorsement. Therefore, should I prove by temperament, disposition, attitude, conduct or otherwise to be unsuited for endorsement in the opinion of the Council on Endorsement of CBF and should it decide my endorsement should be withdrawn, I agree to abide by its decision.